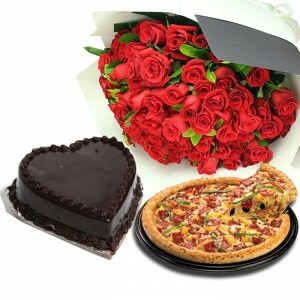 Surprise your loved one by sending them this delicious 2lbs Heart Shaped Chocolate Cake. This cake will be a perfect gift for Valentine’s day! The cake will be from the famous bakery in town. 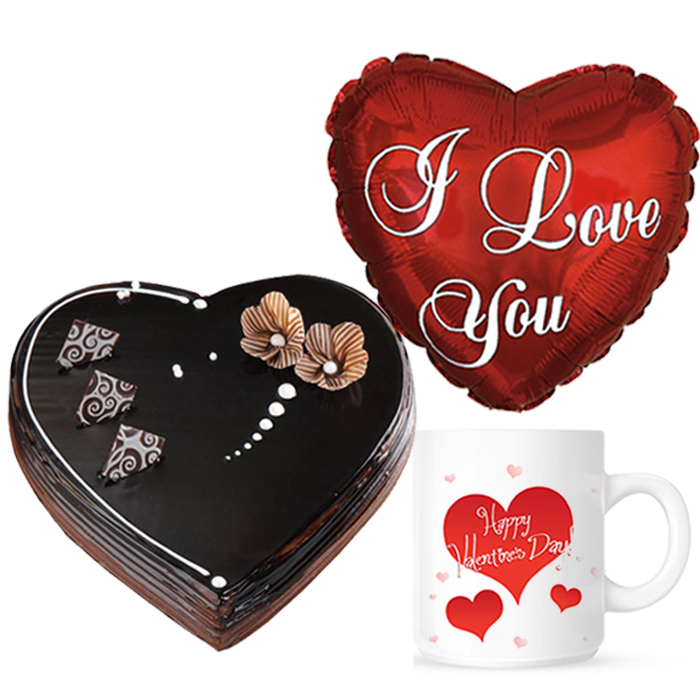 It is a truly original gift for someone special on Valentine’s Day. 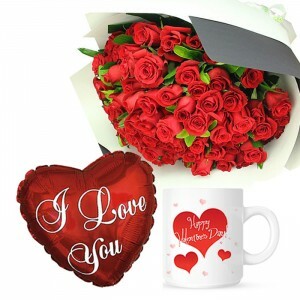 Make your Valentine’s Day tea break a real treat on February 14th with this Special Valentine’s Mug!